The Children of China series is a collection of films that show daily life in the world’s most populous country, focusing on both rural and urban teenagers. What is life like in China? 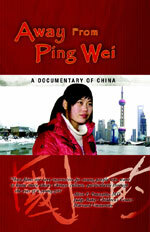 Narrated in both English and Chinese (with subtitles) One Day in Ping Wei follows a young Chinese girl as she goes through an average day. From home to school, interaction with parents and friends, chores and homework, all is captured in colorful detail to give an understanding of what life is like for a little girl in China. Pam Wheaton Shorr, Children’s Television Producer. 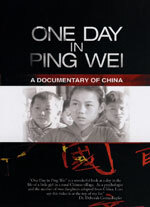 “One Day in Ping Wei is a gift to the many Chinese children who have been adopted and now live in the United States.” Rosemary Bowler, Ph.D., Co-Author, “Learning to Learn.”…learn more. Celebrate Chinese New Year in a rural Chinese village. Also known as the Spring Festival, New Year is a time when families reunite and mythical dragons come to life. 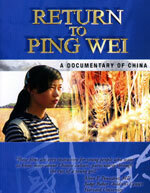 Narrated in both English and Mandarin (with subtitles) New Year in Ping Wei follows Liu Yen Twin and her family as they celebrate the most important holiday on the Chinese calendar. From preparation of the family reunion dinner and the symbolic burning of paper money to firecrackers and fireworks, all the traditions of New Year are captured in this colorful sequel to One Day in Ping Wei. 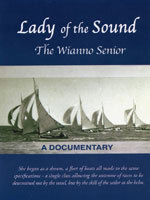 “This unique production is beautifully filmed.” Video Librarian Magazine “A good resource for introducing students to life in rural China.” Booklist Publications, American Library Association…learn more. It has been two years since we last visited Liu Yen Twin and her family and the fields of Ping Wei are alive with the spring harvest. Liu Yen Twin is a teenager now and school has taken on a whole new importance. Filmed with uncompromising production values, Return to Ping Wei is as close as you can get to China without actually being there. 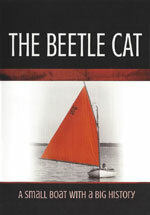 “A good resource for introducing students to life in rural China.” Booklist Publications, American Library Association….learn more. Every year millions of rural Chinese teenagers leave their villages and head to China’s booming cities looking for factory jobs. Known as migrant workers , they are truly the fuel of the Middle Kingdom’s soaring economy. Most work long days and will return home only once a year for the Spring Festival. Away from Ping Wei follows the journey of Liu Yen Twin, a typical teenager trying to establish herself in a fast changing China. “… Pearl River Productions has produced a series of visually memorable and useful documentaries about China.” Asian Educational Media Service, University of Illinois…learn more. Travel through China with Liu Hui Ping, learning as you go about history, culture, customs and language. 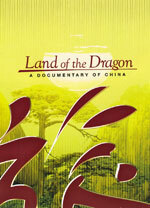 Narrated in both English and Mandarin (with subtitles), this documentary takes you from Beijing to the Yangtze River and beyond – offering a rare glimpse of life inside the Land of the Dragon. 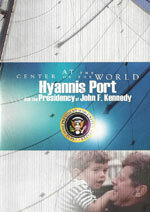 “These films are very instructive for young people who want to know more about Chinese culture, particularly through the eyes of a young girl.” Alvin F. Poussaint, M.D, Judge Baker Children’s Center, Harvard University…learn more. Want to learn to speak Chinese? 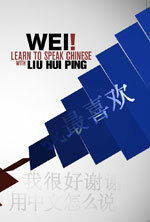 In Mandarin ‘wei’ means hello and you’ll be surprised how easy it is to learn words and phrases using this latest film from Pearl River Productions. Made with uncompromising production values this colorful film was shot entirely on location in China and also offers wonderful insight into daily life in the world’s most populous nation….learn more.